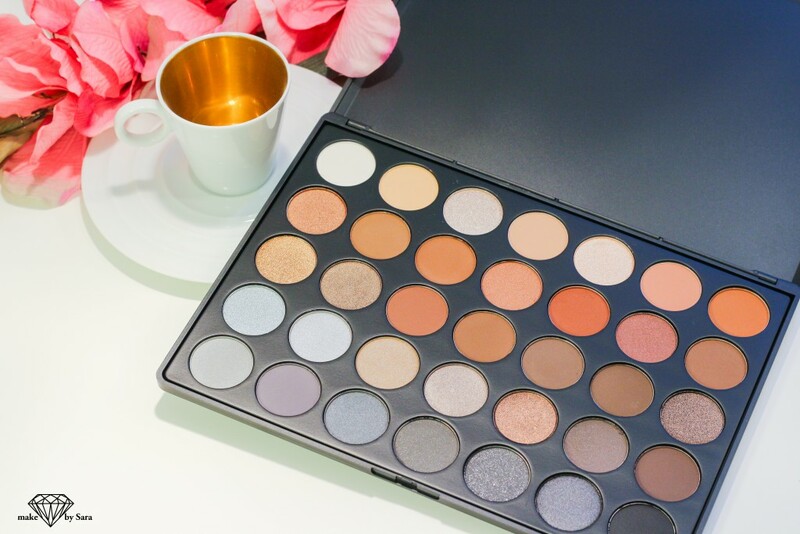 Just bought this wonderful eyeshadowpalette from Morphebrushes. The first palette 35P is an amazing palette with lilac and brown colors. Both cool and warm colors. The second 35K is a palette full of rich brown color and grey color, both cool and warm colors. 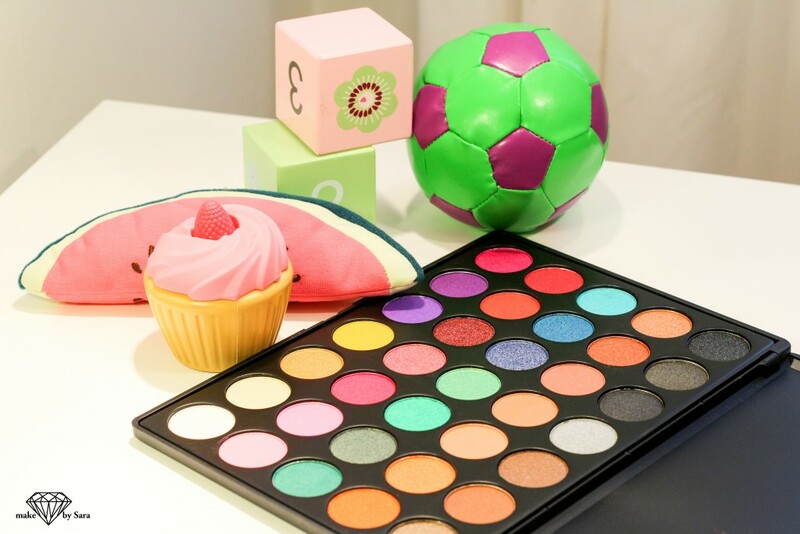 The last but not least eyeshadowpalette 35U from morphebrushes is a fun and colorful palette with sparkling eyeshadows. Can´t wait to play with these:-).